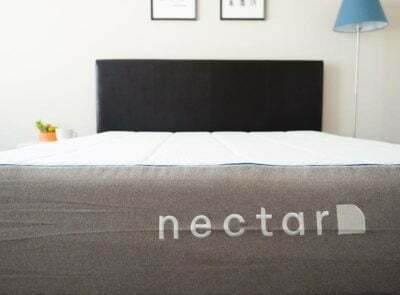 Slumber Cloud Dry Line and Bear mattress protectors are designed to keep you comfortable while you sleep – and stay asleep – with their unique temperature-regulating technologies. 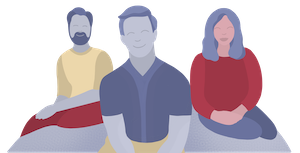 We put together a side-by-side comparison to determine which one is the best for you. Read on for the full review. 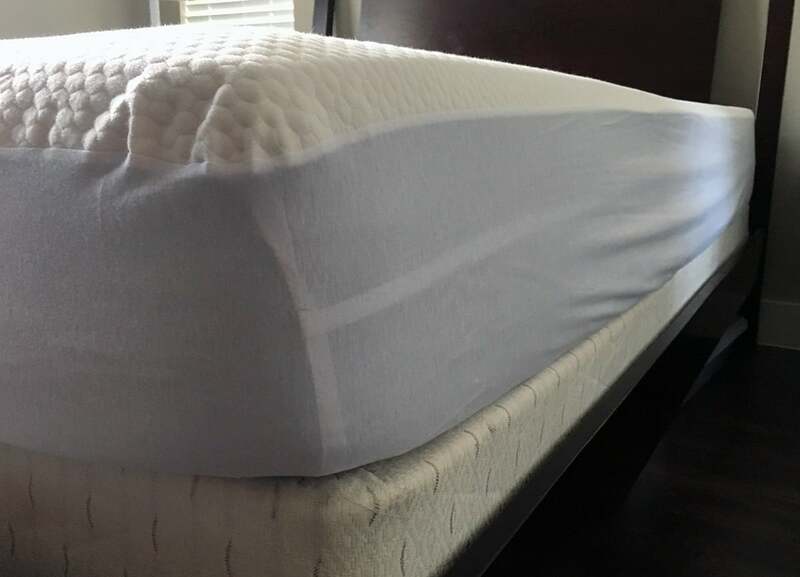 Check out the best-reviewed mattress protectors, here. 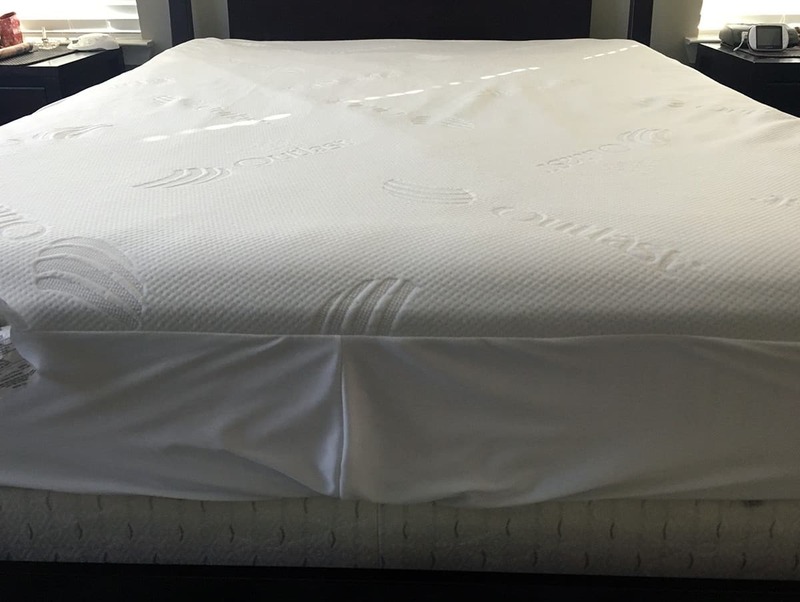 You can read the full Slumber Cloud Dry Line mattress protector review here. 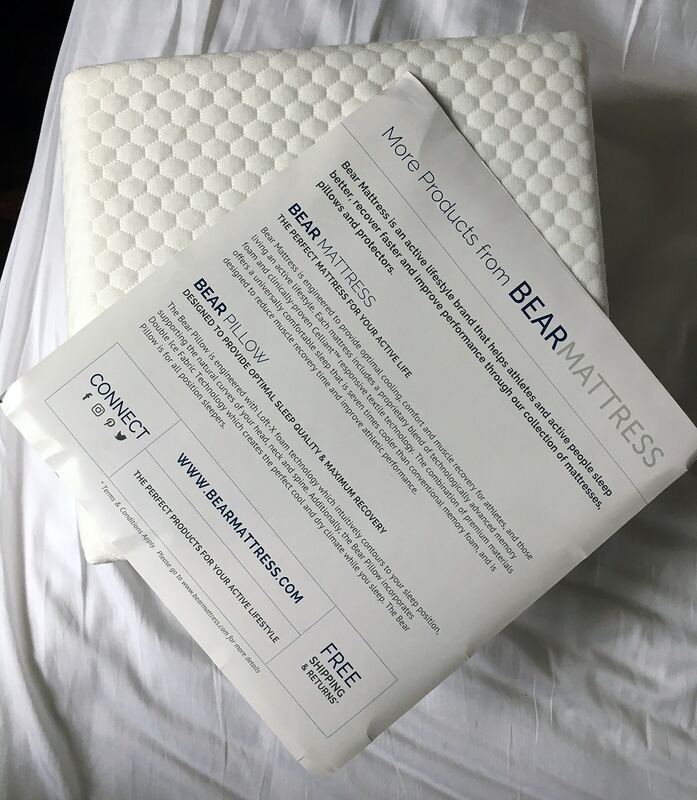 You can read the full Bear Mattress Protector review here. 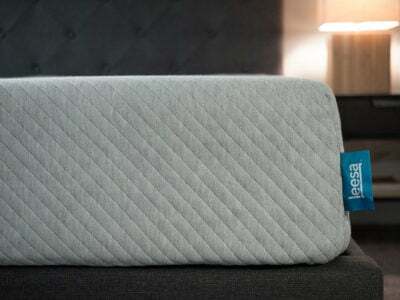 Those who struggle with feeling hot or cold during the night will like what both Slumber Cloud and Bear have to offer. 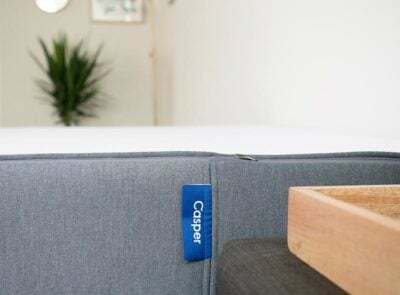 The protectors offer the same feel in terms of softness and thickness – the Casper mattress may have a little more stretch (it has Lycra). Neither of them showed any signs of wear or damage after being run through the washer and dryer. No shrinking with either protector. 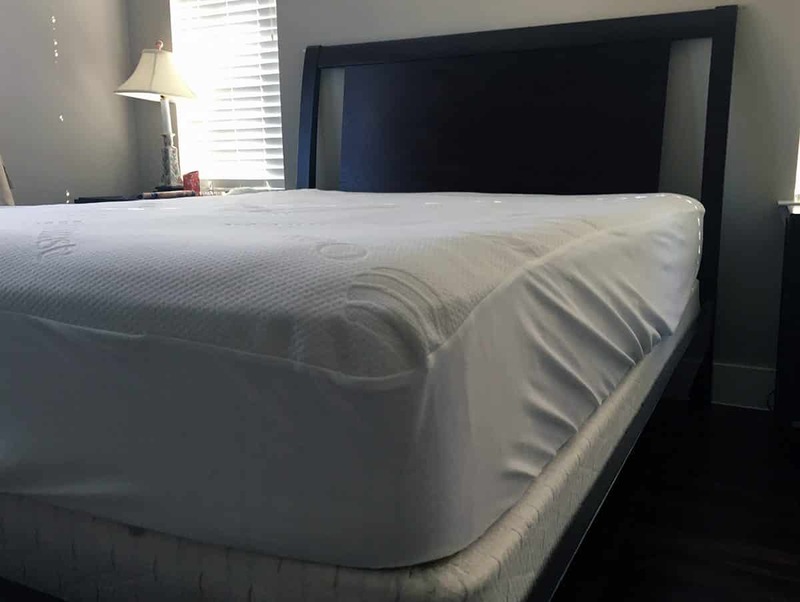 These mattress protectors are really intended to keep your body temperature consistent so you can experience a full night’s sleep. 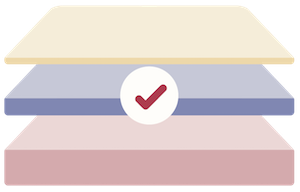 Their small details set them apart and may help you decide which one to choose. My personal preference is the Bear mattress protector. 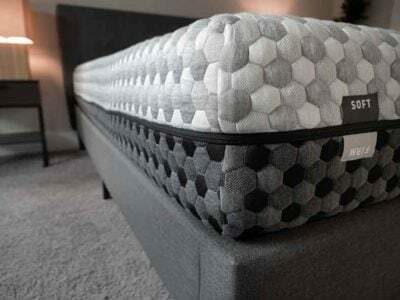 Although it was designed with the Bear mattress in mind, I thought it fit perfectly on my 10 inch Casper mattress. 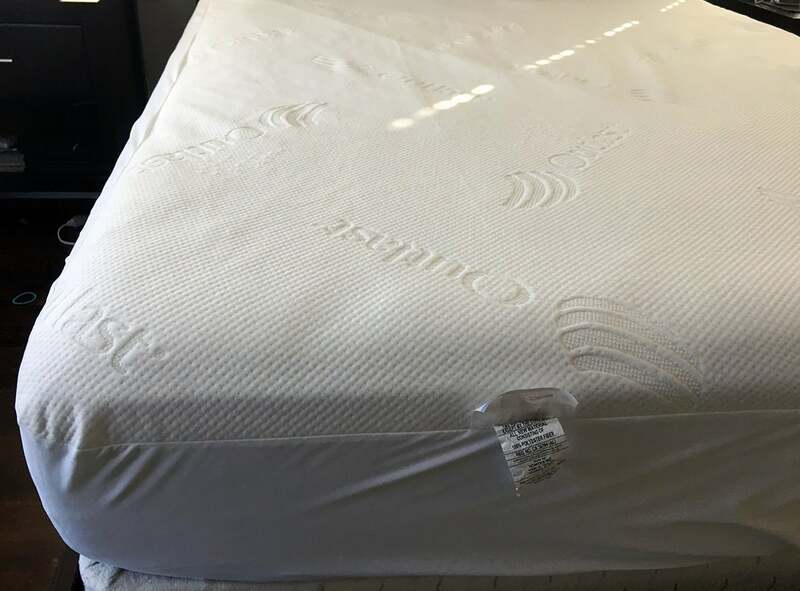 It is on the more expensive end of mattress protectors, but I thought the fabric was soft and quilted and overall had a really nice feel. Unlike the Slumber Cloud Dry Line protector, I did not wake up at all due to being hot or cold with the Bear protector. 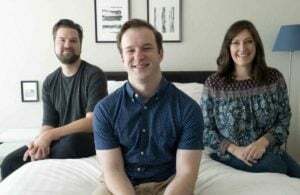 But I also did not feel exceptionally “cool” on the mattress, just comfortable. Both brands offer innovative technology, soft, waterproof surfaces, and good customer service. 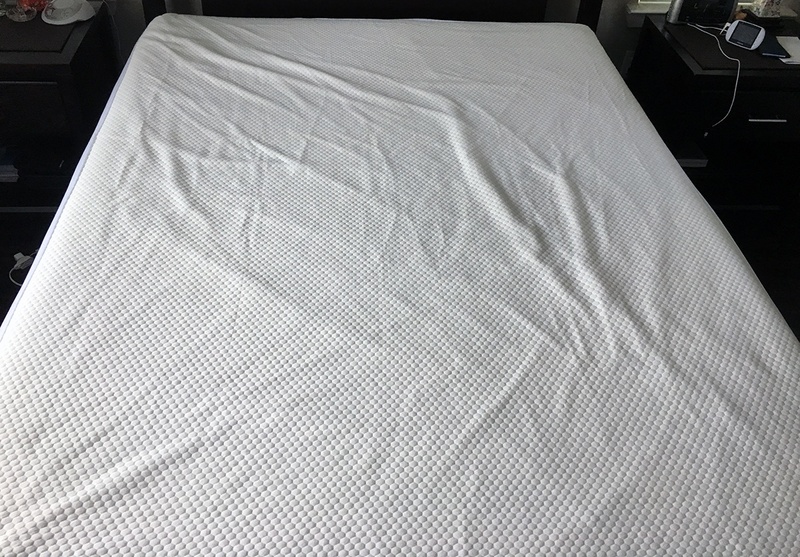 Depending on your mattress and your needs, both protectors will do the job.